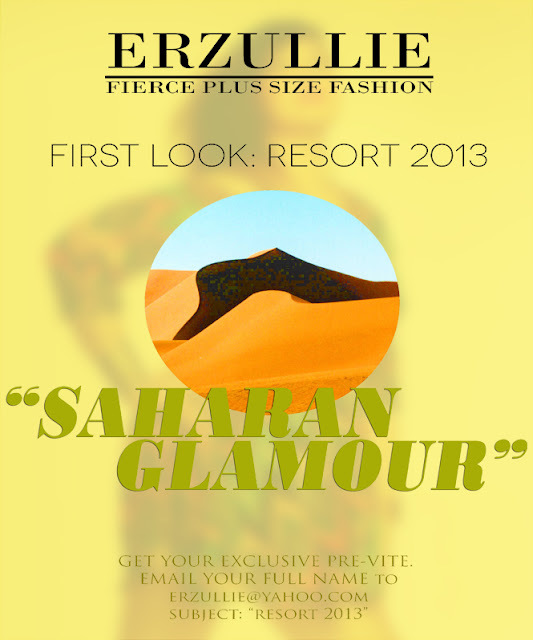 As we have mentioned before, there are only limited slots for the Erzullie First Look: Resort 2013 and we are now down to the last 5 invites! Thank you very much for the support! We would like to thank all of the Erzulliestas that reserved theirs already. So if you want to grab the latest collection before everyone does, make sure that you get your pre-vite. See the photo for more details. DEADLINE of request for PRE-VITES is on April 16, 2013, Tuesday.